Millets Curd Upma is a Tangy & Healthy Upma Variety, made with Millet rice & Sour Curd. 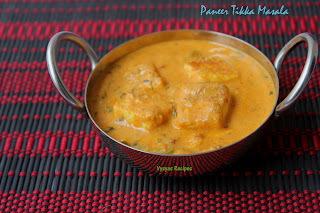 Tangy Curd when blended with Ground Millets, cooked in a simmer mode with spice of Green chillies, tastes divine. Barnyard Millet is Packed with High fiber & Antioxidants.It is Highly Nutritious & Good for Children.Also Diabetic Friendly. 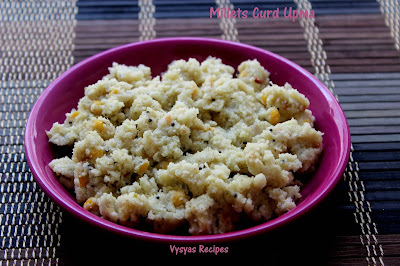 Normally we make Curd Upma with Raw Rice, i have Replaced it with Barnyard Millet. you can choose any Millet of your choice. Now we will learn to make Healthy Upma Variety with Millets. 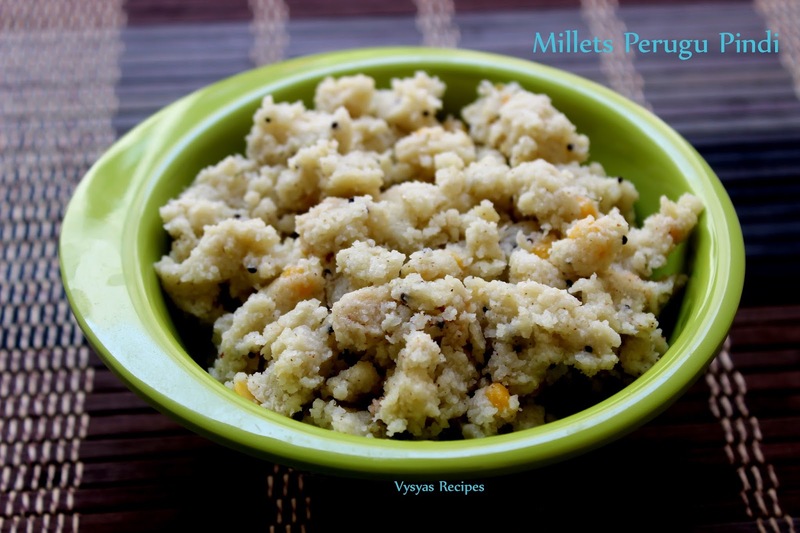 Barnyard Millet - 3/4 cup. Raw Rice - 1/4 cup. Sour curd - 3/4 cup. Soak Barnyard Millet & raw rice for 1 hr. Soak seperately, 1 tbsp of chanadal with needed water for 1 hrs, till dal is soft.(optional). To the Soaked Rice, add Green chillies,coconut,salt and grind the content by adding curd little by little & make little coarse batter. (Add the remaining curd to ground mixture, I have added 1 more cup water to the ground batter to make little thin batter ) The consistency should be little thin than Normal Dosa batter consistency,Not too thinner or thicker. Add the soaked chana dal to the batter and mix well. Heat the oil add mustard seeds , when it crackles,add urad dal, then add curry leaves. When dal's, turns golden brown colour, add the batter. 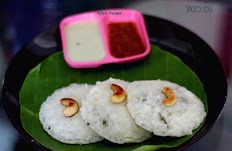 Stir the batter,now and then till it is well cooked and comes in the form of upma consistency, as shown in the picture.Cook in medium low flame. cook it covered. 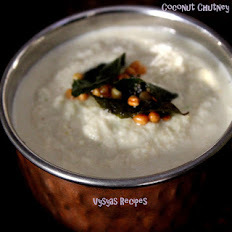 Adding chanadal is optional, if u forgot to soak, just temper it, while tempering. 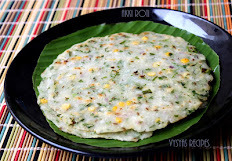 The consistency of batter should be little thinner than, dosa batter consistency. 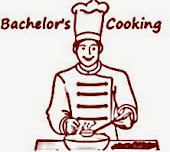 if it is thick, it won't get cooked, else if it is too thin, it takes much time to cook. Always choose sour curd for Good taste & also Grind the batter little coarsely. Cook in medium low flame.cook it covered,stir now & then till it is cooked & not sticky to mouth. This is an interesting variation to the upma. Never grinded the ingredients. Very nice.